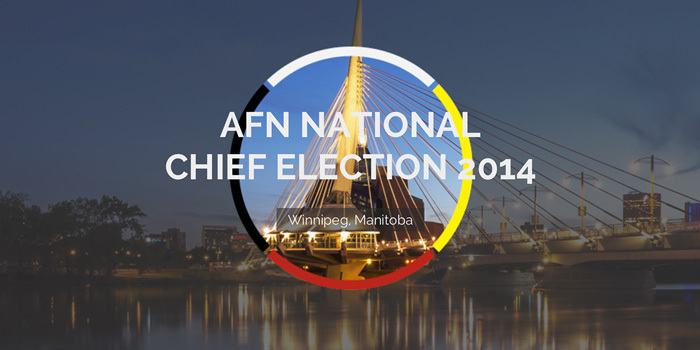 The 2014 AFN National Chief Election was hosted in Winnipeg, Manitoba with 6,000 delegates travelling to the event. Modern Clan designed a brand for the event, sponsorship package, website and set up social media. With a social media strategy to keep the audience informed, visitors to the Winnipeg could access information easily. 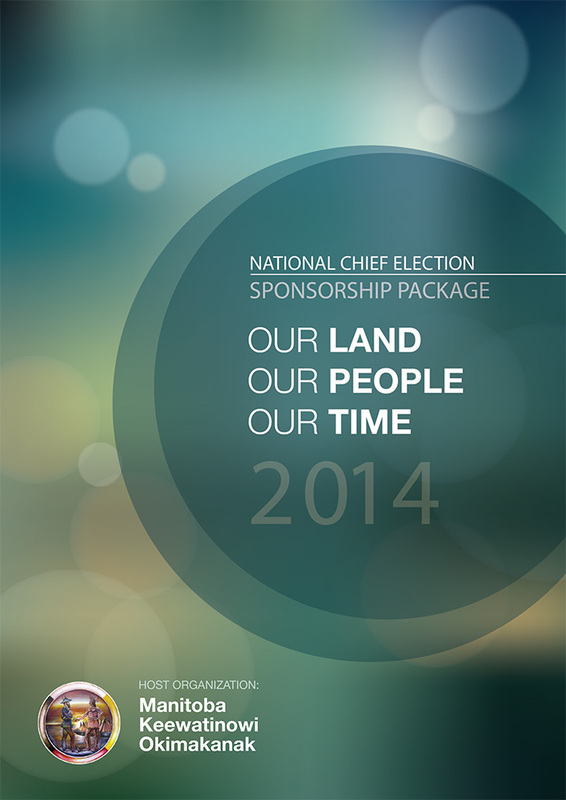 Modern Clan also developed the graphics and print materials for the “Empowering our Youth” Gala.